Once you arrive at Brickyard Road, turn left into Waltham Business Park. 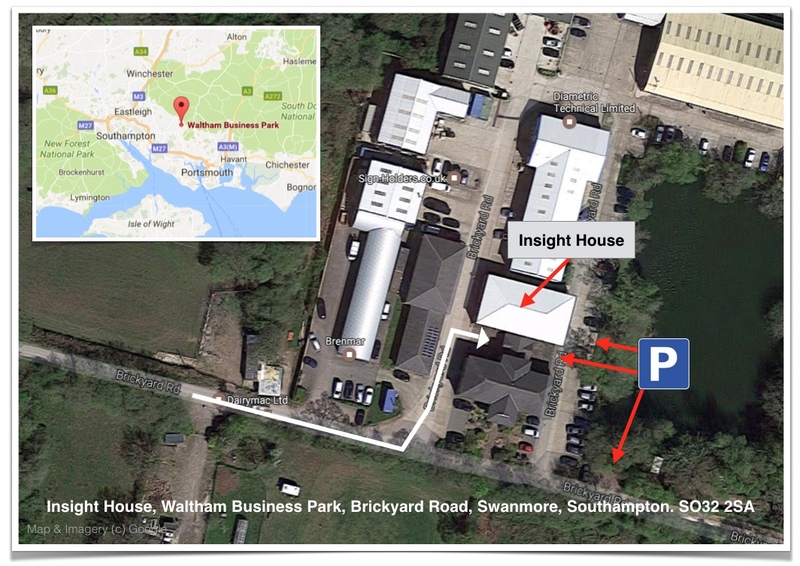 Insight House is behind Lakeside House (which is front of you as you enter the Business Park) and is on the right hand side once you turn left into the Business Park. Reception is through the Blue Doors. Customer Parking is in one of the three spaces in front of the blue doors. 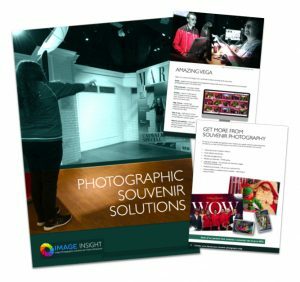 Send us a message: Use our contact form or use live chat on the left hand side of this page.